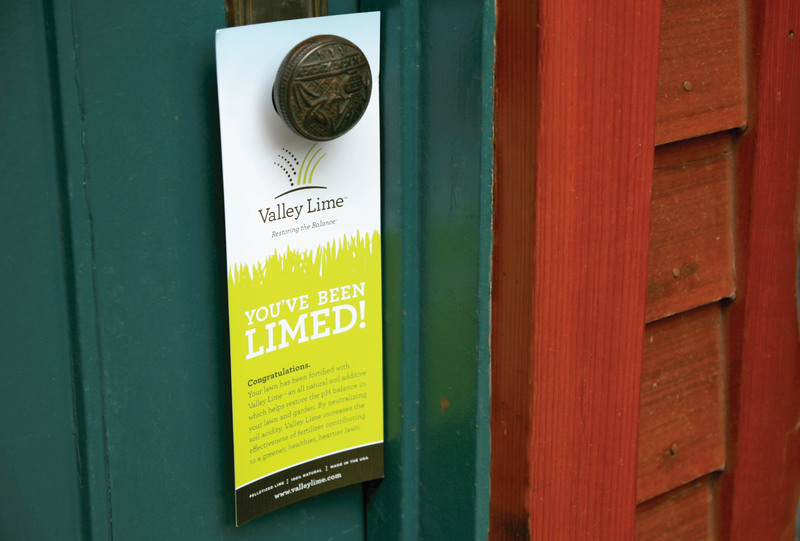 We doubt many people have ever pined for a good pelletized limestone. 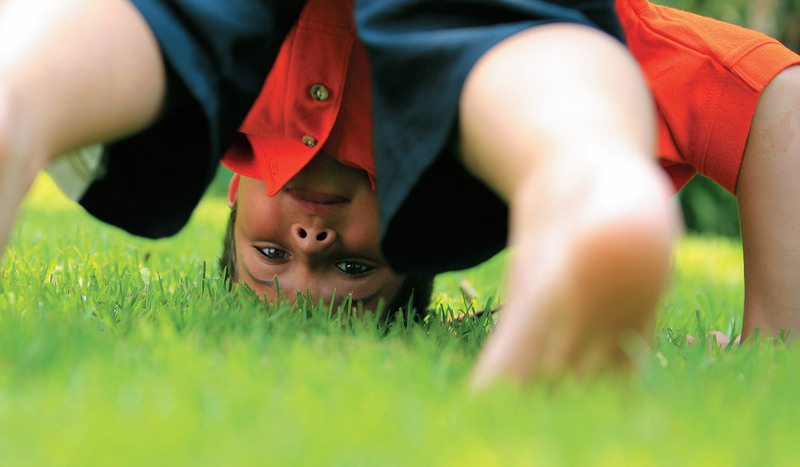 But there is no shortage of homeowners who’d love a better lawn. 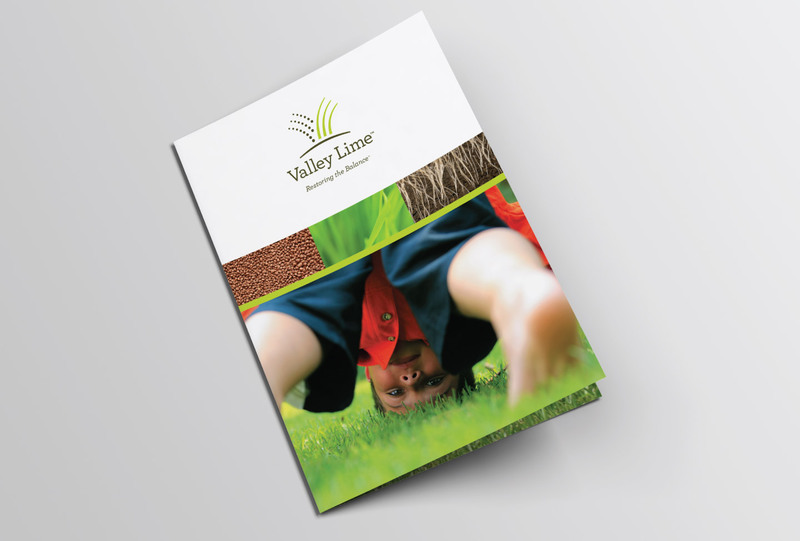 So when the Buss family came to us with their new, pelletized limestone product – one that lowers soil acidity while reducing the amount of fertilizer required – we knew we had to keep things simple and friendly. 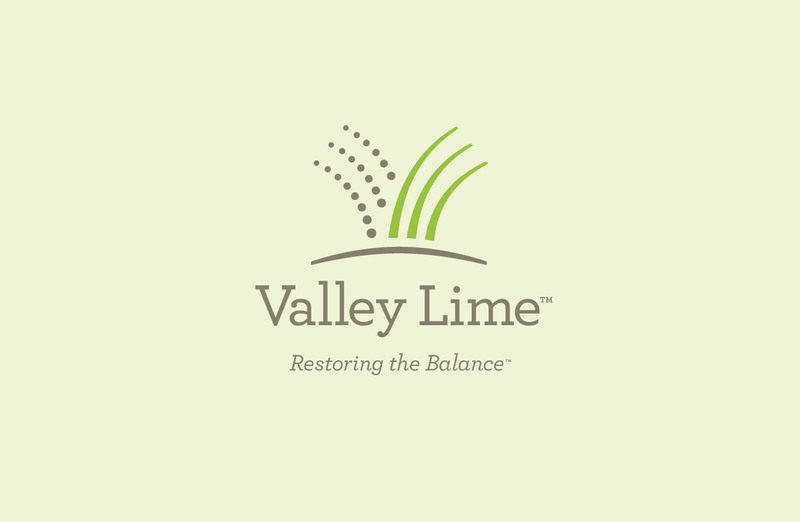 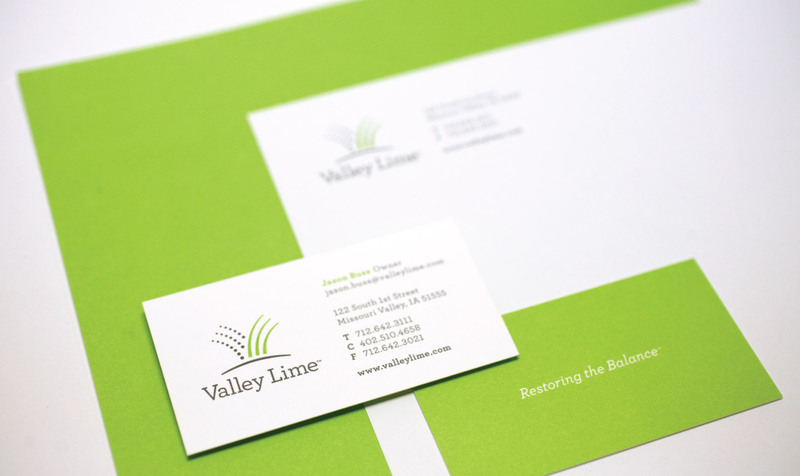 The name, Valley Lime, stems from the Missouri Valley limestone from which the product is produced, while tying into the positive associations lawn-lovers already have with lime. 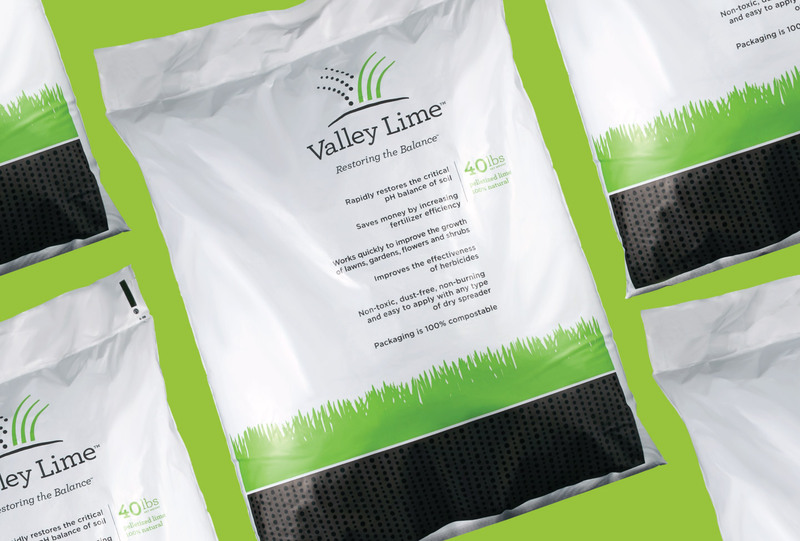 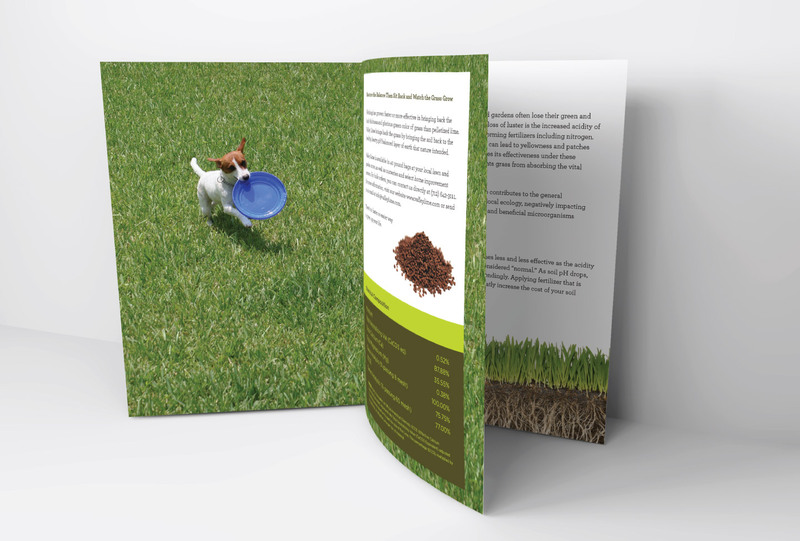 The packaging, too, is clean, contemporary and easy to understand – unlike many lawn care products currently lining the shelves.